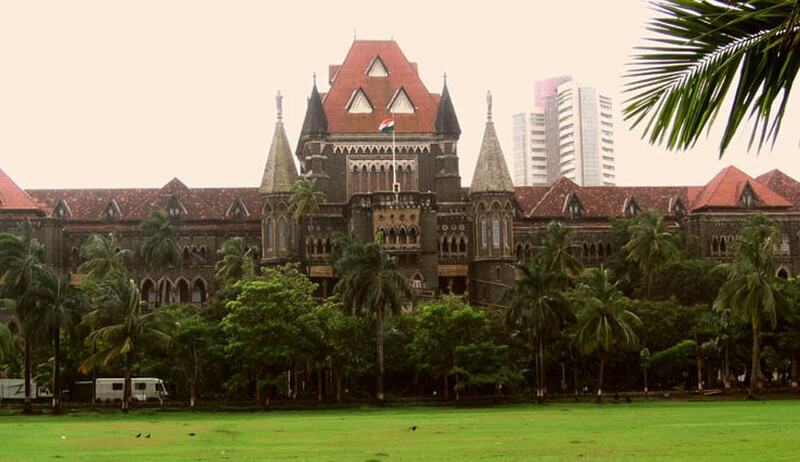 The mother had challenged the order dated November 6, 2015 passed by Family Court, Mumbai, granting overnight access to the custody of a 3 year old child to the husband for a period of 10 days from November 9 to November 19. The Court took note of the consent terms filed for grant of interim access signed between the couple. As per this arrangement, the husband was allowed to have interim access to his daughter on first, second and third Sundays from 4 pm to 7 pm at Raghuleela Mall, Kandivali. This arrangement was to continue till the disposal of the final petition pending before the Family Court. Despite these consent terms, the husband had filed an application seeking overnight access of the child during Diwali vacations. This application was granted by the Family Court. The Court then stayed this order and directed the matter to be listed on November 16 for hearing on the interim relief.